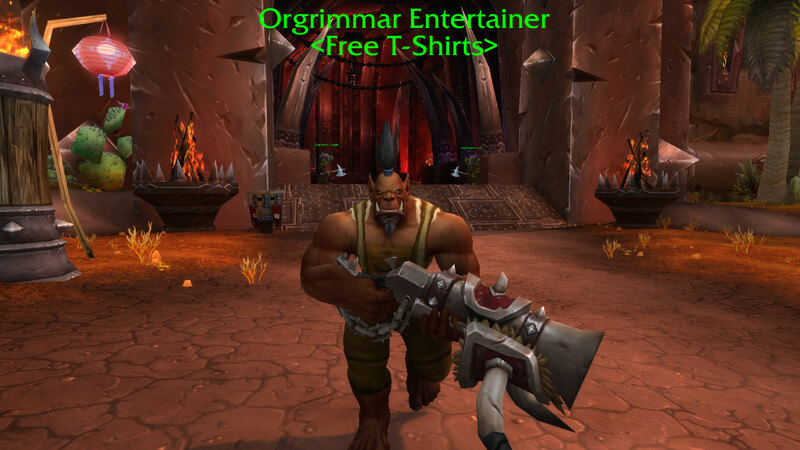 The Free T-Shirt Day micro holiday provides permanent rewards. 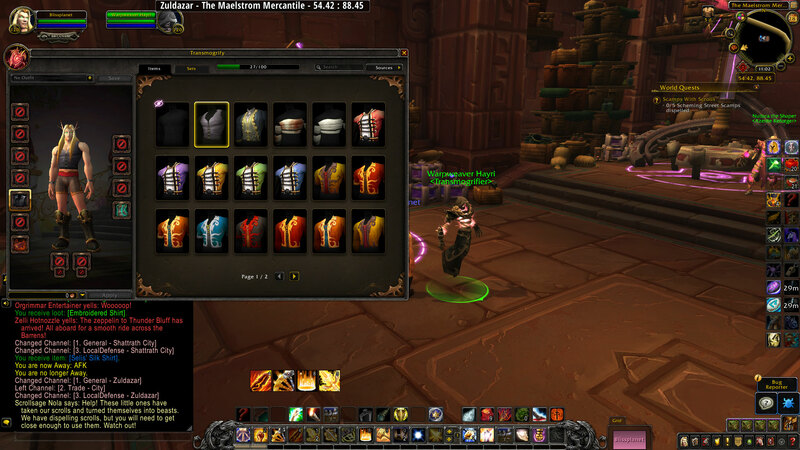 Better yet, since they take inventory space, you can destroy the item but access it at the transmog. 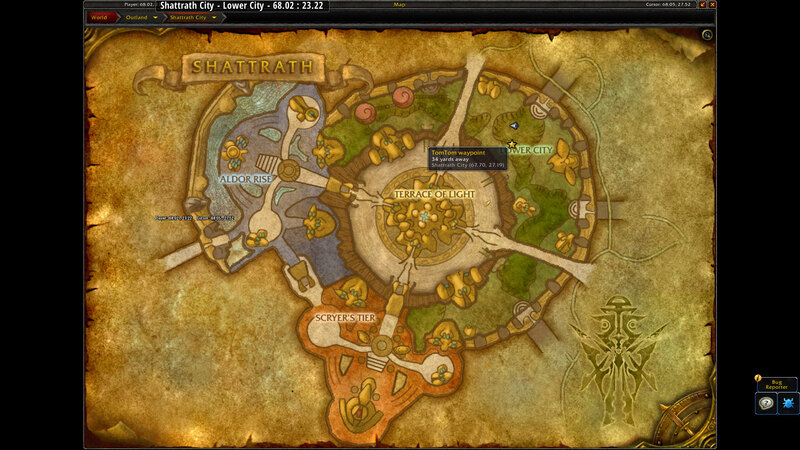 The Alliance Entertainer can be found in the Dwarven District. The mini-map will immediately trigger a ping sound and mark a star icon that you can also see in the Map. 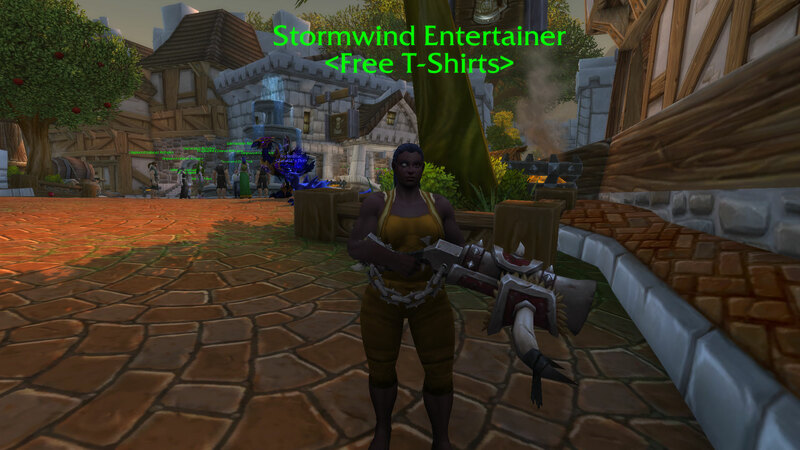 Instead of a vendor NPC, the Alliance Entertainer shoots T-shirts on the ground in random directions. You have to click the T-shirt to loot it. The Horde Entertainer can be found patrolling the Valley of Honor, and briefly patrols into The Drag . She sells Selis’ Silk Shirt. Tomas Hernandez is owner of Blizzplanet.com since 2003. I post news about World of Warcraft, StarCraft II, Diablo III, Hearthstone, Overwatch, Heroes of the Storm, Blizzard Careers, and the Warcraft film. Blizzplanet is a leading fansite covering news about upcoming Blizzard Entertainment licensed products. I also post previews and reviews. I have interviewed book writers and Blizzard game developers. I was previously an employee of the OGaming Network (2003), and IncGamers (2008-2010). I was a guest newsposter for GosuGamers (World of Warcraft) a few years ago and for Diablofans.com (formerly Diablo3.com) ***Fans who would love to watch Blizzard-related panels and appreciate our efforts can support Blizzplanet’s patreon in a monthly-basis, or a one-time basis. Our staff are volunteer fans like you. Your donations will help us travel to all the Blizzard events we attend year-round to bring you the latest interview with the developers, photos, and panel videos (where allowed).